Australian chef and restaurateur who served as a judge on the reality television series MasterChef Australia. He previously appeared on the cooking show Ready Steady Cook. He started his career as a culinary apprentice to Raymond Capaldi at Melbourne's Hotel Sofitel. He was voted one of the top forty chefs in the world by Global Food and Wine Magazine in 2004. He and his partner, Natalie Tricarico, have a son named James and a daughter named Michaela. 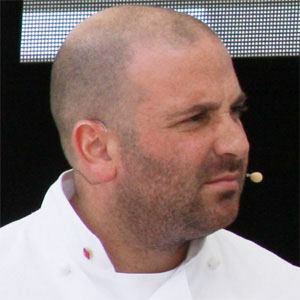 He judged MasterChef Australia and helped to crown Adam Liaw as the program's second season winner.